The finalists for this year’s Anthony Awards have been announced, and I’m thrilled and humbled to have received two Anthony nominations. On the Road with Del & Louise: A Novel in Stories has been named a finalist for Best First Novel, and Murder Under the Oaks: Bouchercon Anthology 2015 is competing for Best Anthology or Collection—and I’m particularly proud to share that latter honor with all the terrific contributors to that book, a stellar group of writers including J.L. Abramo, J.D. Allen, Lori Armstrong, Rob Brunet, P.A. De Voe, Sean Doolittle, Tom Franklin, Toni Goodyear, Kristin Kisska, Robert Lopresti, Robert Mangeot, Margaret Maron, Kathleen Mix, Britni Patterson, Karen Pullen, Ron Rash, Karen E. Salyer, Sarah Shaber, Zoë Sharp, B.K. Stevens and Graham Wynd. Below is the complete list of finalists—with many friends throughout the list. 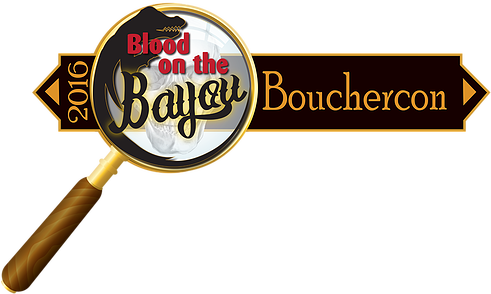 Congratulations to all, and look forward to seeing everyone in New Orleans for this year’s Bouchercon!